Elements Europe has welcomed Essential Living to its Production Facility in Telford to showcase the prototype for its Creekside Wharf development. 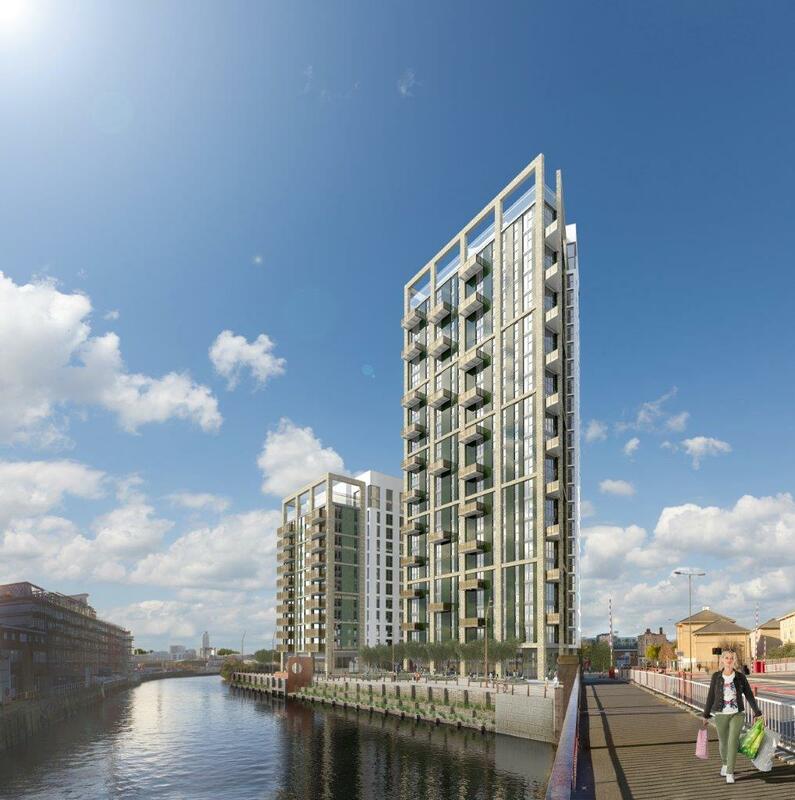 The prototype, which has been completed only six months after the basement excavation commenced, has been manufactured for the 249 home build to rent scheme in Greenwich. Production will commence on all Modules at the beginning of February, with the haulage team scheduled to make its first delivery and install in March. One of the world’s tallest freestanding tower cranes has been erected on-site in order to install Modules into the two buildings which make up the development. One 23 storeys high and the other 12 storeys high. Elements Europe will manufacture 653 modules in total that make up the 249 two and three bed apartments. “A lot of hard work has gone into getting the design and engineering right, we look forward to seeing the first modules arrive on site.” Underwood added.